Now you can have ACCEL late model Supercoils in additional colors – Blue and Black! 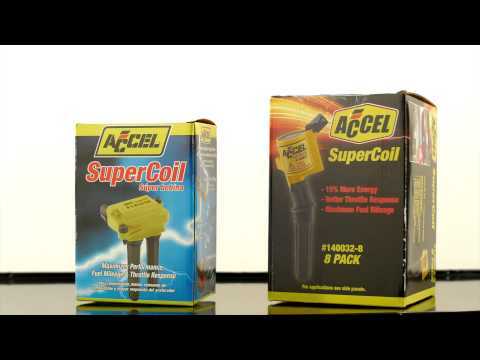 These are the same high quality high output coils ACCEL has been offering in yellow for years. Only now, you have different colors to choose from. 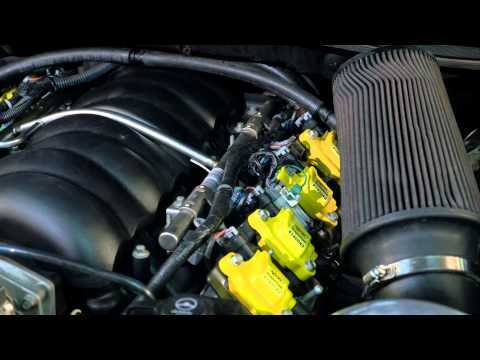 In addition to the ever popular ACCEL yellow, Ford Coyote and 3.5/3.7L applications are now available in black or blue while the HEMI and LS versions are available in black! ACCEL Supercoils feature advanced bobbin technology, highly specialized silicone magnetic steel cores, optimized windings, proper resistance and engineered turn ratios that help to unleash your engines maximum horsepower potential. 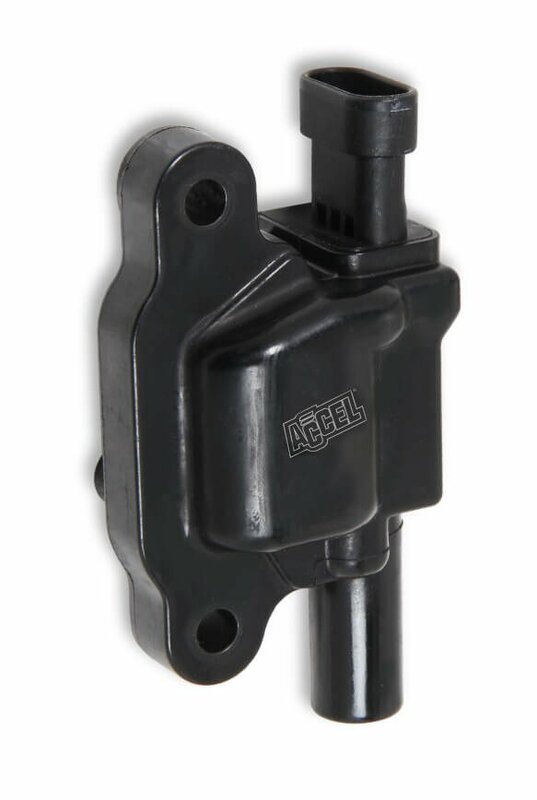 The ACCEL bodies are molded in a high dielectric strength material.